Southlake, TX – The NPA announced today the results of the NPA 2017 Trend Survey. The survey, which was conducted in early 2018, focuses on industry trends as reported by pawnbroker members of the NPA for the 2017 calendar year. The NPA has compiled survey results since 2013 to explore long range trends and their implications. One notable result indicated that, in 2017, 47 percent of pawnbrokers cited an increase in retail sales. This is a continuing trend over the last five years, as retail sales have steadily increased for most pawnbrokers since 2013. “This growth is attributed to consumer confidence, advancements in retail strategy, and the continued mainstreaming of pawn industry in American culture,” said Tim Collier, pawnbroker and NPA President. While retail growth is on the upswing, pawnbrokers are cautious of the future due to the success and rapid proliferation of competing online retail operations, such as Amazon, Google Ads, Facebook Marketplace, and eBay. More than a quarter of pawnbrokers surveyed did not operate a website in 2017, but 84 percent use Facebook. “The industry will need to continue to diversify its sales operations by embracing e-commerce, social media, and online promotion to compete,” noted Mr. Collier. While pawn stores show growth in their retail sales, pawn loans are reported to be on the decline. Non-recourse pawn loans are the core of a pawnbroker’s business. More than 45 percent of NPA members surveyed reported a decrease in loans being made to customers. Mr. Collier added, “Collateral loans are a primary service that pawnbrokers offer to customers who don’t have access to traditional banking services and credit. The slow decline of these types of non-recourse short term, small dollar loans tells a larger story of increased competition by online lenders, big-banks, and the over-regulation of the pawn industry.” This downward shift has steadily continued over the last five years. However, when surveyed year over year, pawnbrokers remain optimistic, as most predict that all business will continue to grow. For more information about the NPA 2017 Trend Survey, contact NPA External Communications, at: Media@NationalPawnbrokers.org. For more information from the NPA, please visit NationalPawnbrokers.org. The NPA works to provide independent pawnbrokers nationwide with resources and tools to strengthen the pawn industry. NPA members are committed to operating their businesses in such a manner as to enhance and promote the positive and professional image of all pawnbrokers. Members believe in establishing positive and long-lasting relationships with local, state, and federal government officials. 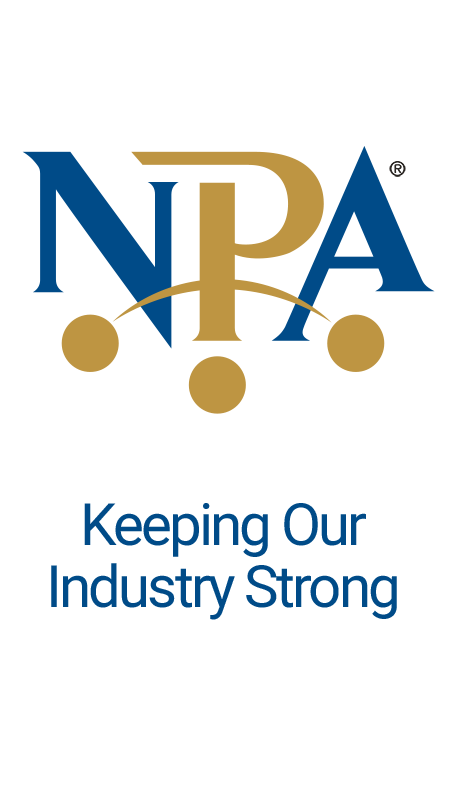 The NPA is the industry’s only national association and is located in Southlake, TX.